Paul Weller In The Guardian! – Paul Weller News! Photographed outside London club Blacks for the Observer’s The New Review, March 2010. Some really nice features in The Guardian On Paul! 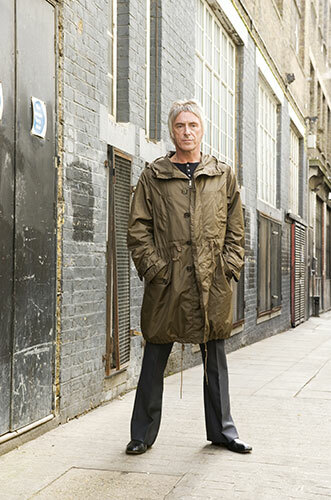 Previous Entry Paul Weller To Play BBC Radio 2 "In Concert" On April 15th! Next Entry Paul Weller To Headline Jersey Live Festival!